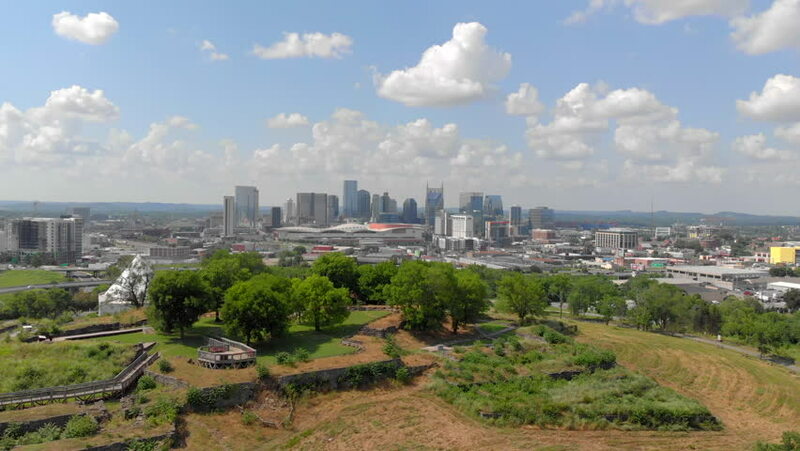 Nashville skyline with abandoned and overgrown ballpark. Nashville Greer Stadium. 4k00:16Aerial timelapse of Metrotown during a cloudy summer day. Taken in Burnaby, Vancouver, BC, Canada. hd00:29Beautiful clouds over the center of London.